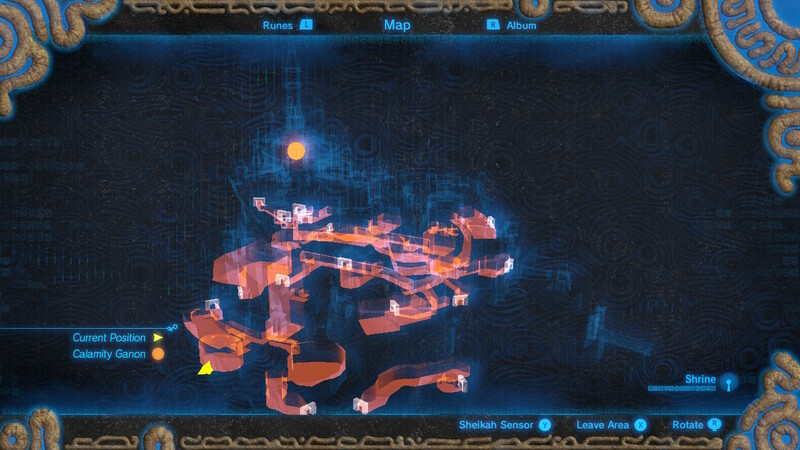 Legend of Zelda: Breath of the Wild is packed with special locations that are easy to miss even after endless hours of adventuring. 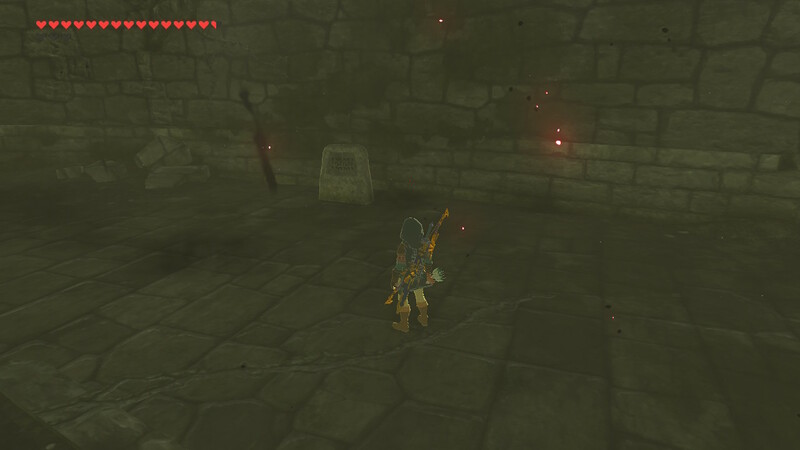 The world is so vast and nonlinear, even several months after release, players worldwide are still stumbling into new surprises. 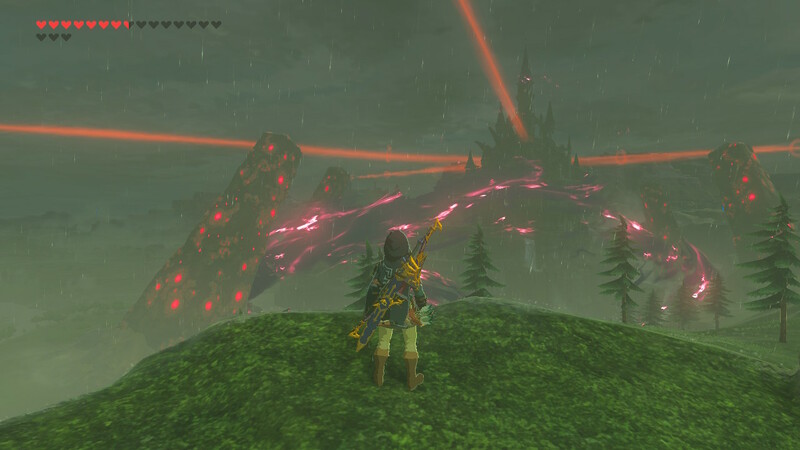 It's been awhile since Legend of Zelda: Breath of the Wild's release, but if you're looking for a reason to revisit the wild, here are eight vacation locations that are totally worth checking out. 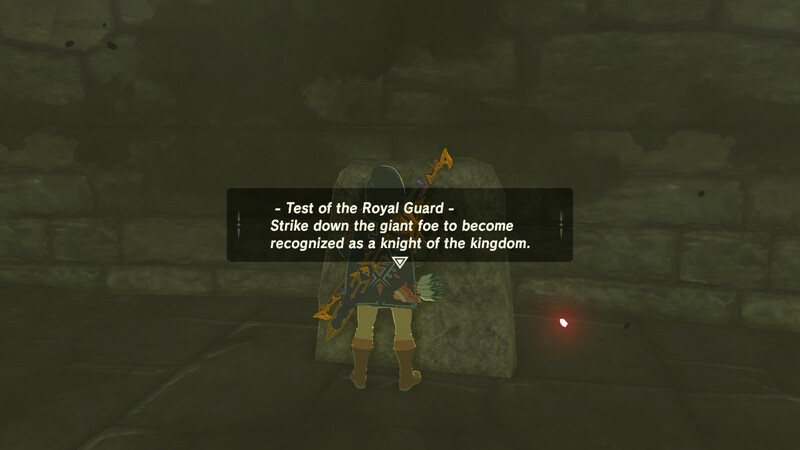 We could list dozens more, but we've got to stick with just eight. 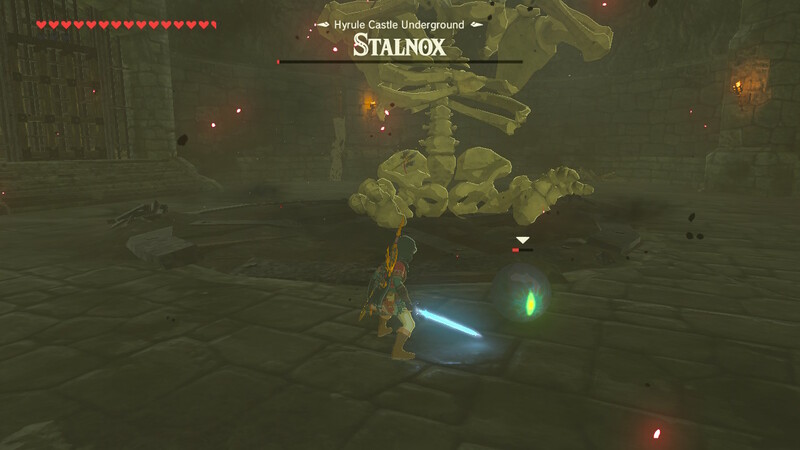 The best shield in Breath of the Wild is located deep in the dungeons of Hyrule Castle. 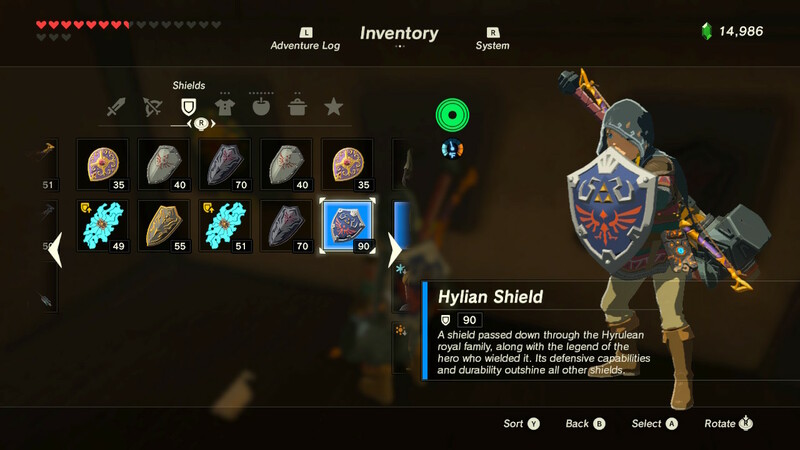 This fancy shield is practically unbreakable and comes with an incredibly high durability rating. 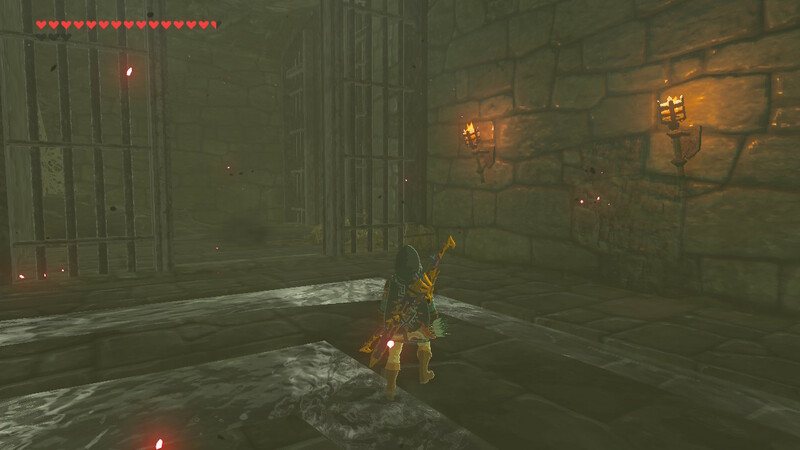 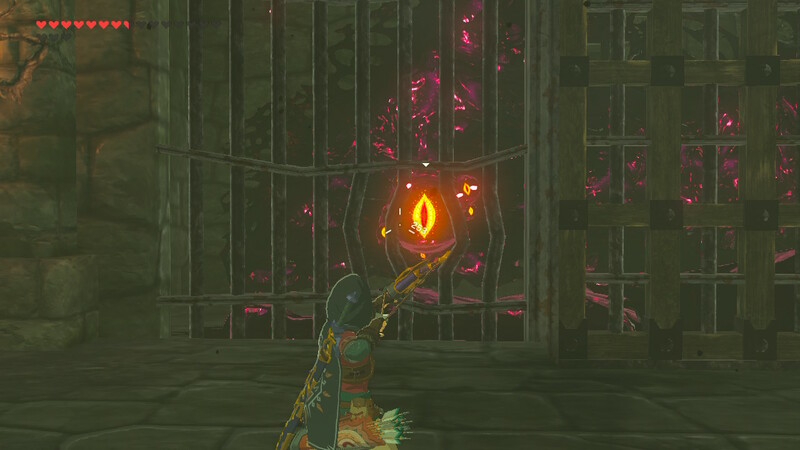 There's no other shield that even comes close, and this fancy find is located deep in the Hyrule Castle Lockup - an area that's easy to miss. 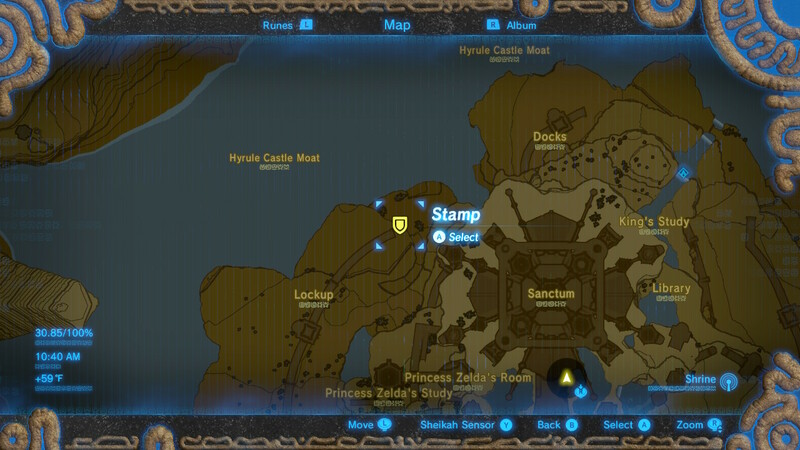 Find the entrance on the lower northern edge of the castle, near the underground cave leading to the docks. 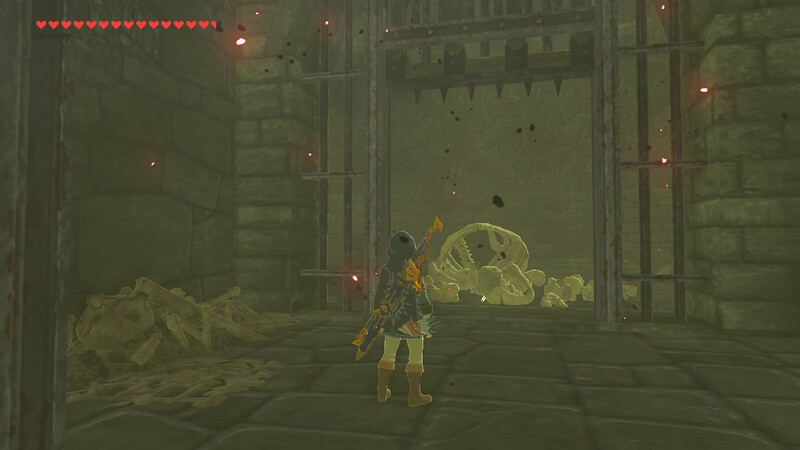 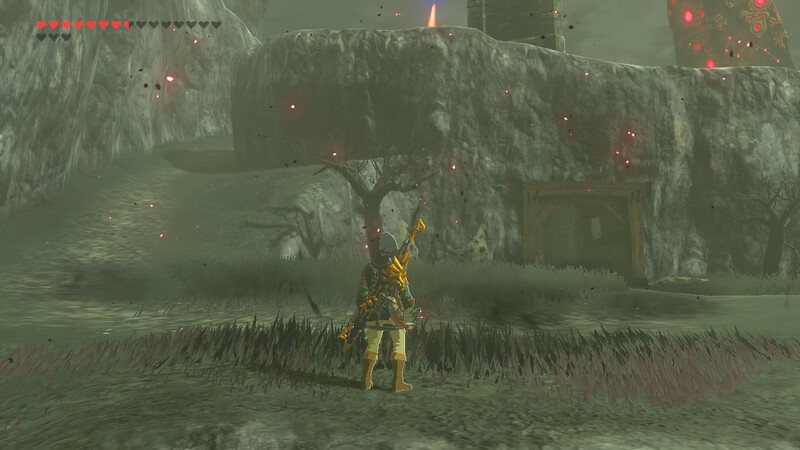 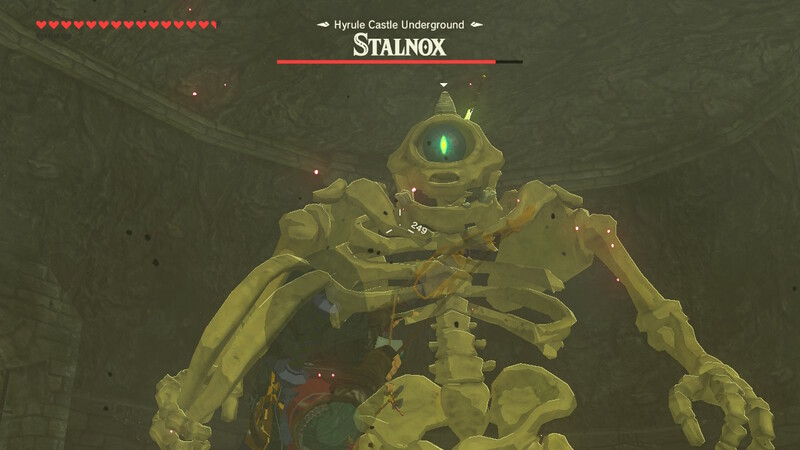 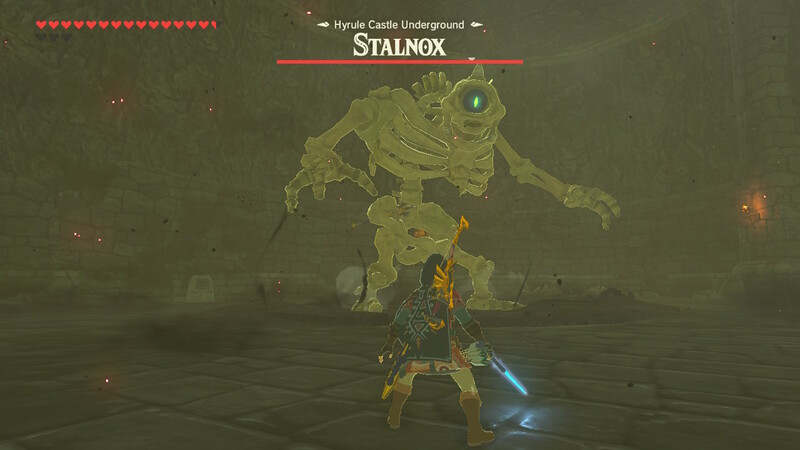 Using Link's abilities, you'll be able to clear the corruption and encounter a massive (and totally unique) skeleton giant in the underground chamber. 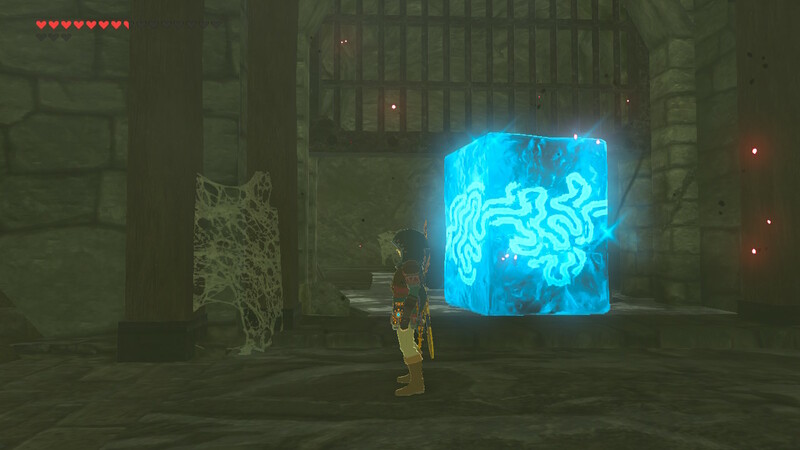 Defeating this monster nets Link one sweet shield - it's also the best shield for sledding, that's for sure.